Well said Ivan. I agree totally. 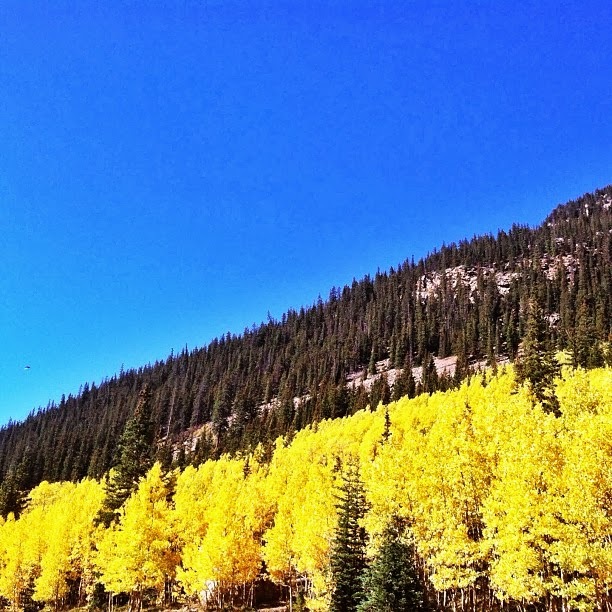 If Fall lasted a little bit longer it would be immensely more popular! Sweet pics and a great reminder of the greatness of the season. Amen. 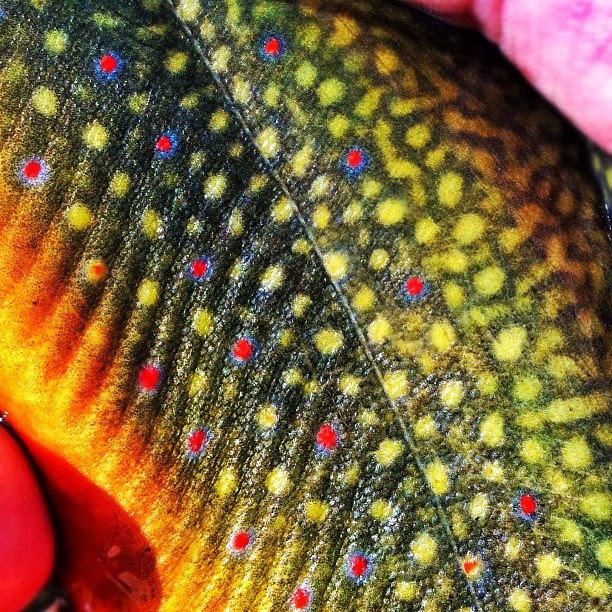 I might use that brookie pic for my "painting through prosek" project... Painting through Yukon has a nice ring to it. stay warm, and I'm still waiting on the next Fly Collective piece. - I accidentally initially posted this from my wife's profile.... oh well..